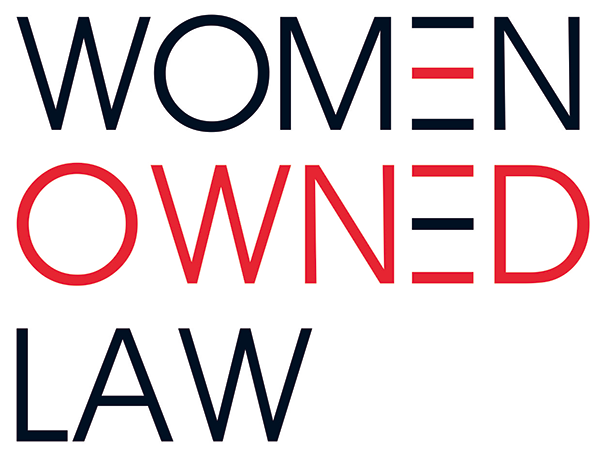 Women Owned Law Regional Steering Committees and Local Groups allow our members to engage and network with their colleagues in person Connect with your peers and collaborate on issues and solutions with your nearest local group. Each Regional Steering Committee or Local Group is led by one or two WOL Members and sets its own schedule and agenda according to the interests and needs of its members. For more information about your nearest Local Group contact the representatives below. If you would like more information on our local groups, or are interested in starting one in your own area, email the WOL offices at [email protected]. Not a WOL member and want information about your region. Click here to be added to our email list. Be sure when completing the form that you indicate which region you would like to information about.